The life of each mine along with its success as a project depend, besides the demand of international markets for metals, on how well a complete project was executed through time. Starting from exploration, going through pre-feasibility, feasibility, definitive studies, production, expansion and finally setting up the mine closure of the mine, mining companies have to manage every single aspect through each of those stages. They do it so by working hand in hand with different contractors across different stages. Pampa de Pongo Iron project, owns by Jinzhao Mining Peru S.A, is a major Iron reserve project in Peru which is on exploration stage. The project received the approval of the EIA studies by the Ministry of Energy and Mining in Peru (MINEM) for power transmission lines construction back on Nov 20th, 2014 having ZER Geosystem Perú S.A.C in charge of geophysical survey for both project substations related to the transmission lines. Tia Maria copper mine project, owns by Southern Peru Copper Corporation, is a project which is waiting the construction approval by MINEM after getting the respective EIA approval back on Aug 1st, 2014, mandate that was delivered by Geoservice Ingenieria. 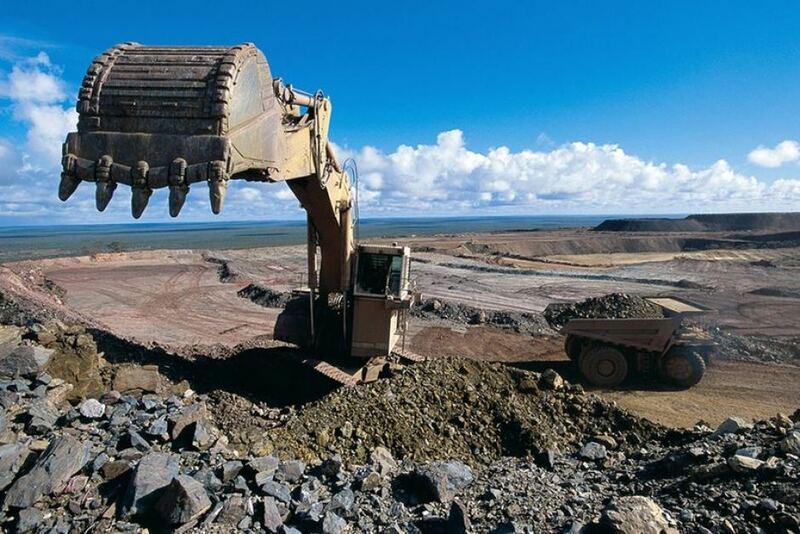 Constancia project, an 100% own Hudbay Minerals copper project, is under construction being approximately 94% complete at the end of September 2014 with USD 1.6 bn in costs incurred out of the total USD 1.7bn estimates. Cosapi, an engineering and construction Peruvian firm performed mechanical assembly works on crushing, grinding, flotation and thickeners areas of the main processing plant during 2013. Last but not least, Cerro Verde is a copper mine project which is engaged in a large-scale expansion which is expected to expand the concentrator facilities from 120,000 to 360,000 metric tons-per-day (mtd), on this regard and playing a key role GMI S.A. Ingenieros Consultores, was in charge of providing detailed engineering of the new treatment plant, fresh water supply and corresponding pumping stations. It is important to mention that while contractors can be executing mandates for different projects across their different stages, they at the same time have the capacity to offer integral solutions and sometimes work hand in hand among them. Peruvian firms such us the ones mentioned above, have succeeded within the Peruvian market and are already supplying services regionally across Latin America. Digiscend is collaborating with specific contractors accelerating their businesses and expanding the market coverage of their services.